Incivility is creeping into the workplace. There are a number of reasons bad behavior is on the rise, and if left untreated, the costs can be high. Find out some of the common cures in this eBook by the Brandon Hall Group and SkillSurvey. 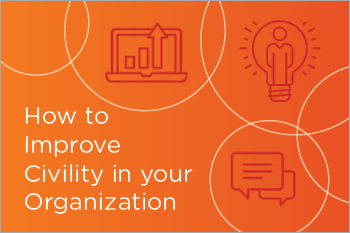 Concrete strategies and resources to reclaim — or improve — civility in your organization.